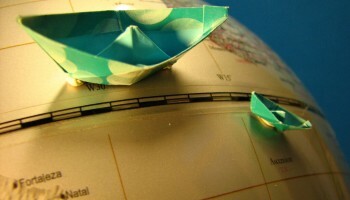 Best Time to go to Croatia - Climate, Weather, Where to go? 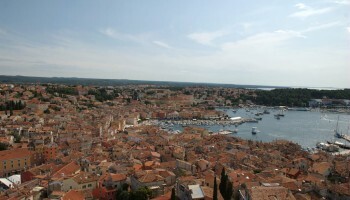 Best time to go to Croatia for a perfect weather and where to go? Discover the most favorable time to go to Croatia from seasonal averages in many locations like Poreč or Rijeka, on this page. Nothing beats the summer in order to enjoy the beautiful weather and the most famous seaside resorts of Croatia such as Hvar, Split and the Korcula Island. This period is also consistent with the school holidays in July and August, which is the cause the more busy period. This is not necessarily the ideal time for visiting because the rates are higher and reservations are necessary. To avoid the busy summer vacation season, one can go to Croatia during the spring, more specifically during the period between mid-May and late June in order to take advantage of the calm lull before the high season. September is also a good time to visit Croatia. Most resorts are emptied of their visitors, but the climate remains favorable for other activities. One can wonder if it is worth visiting Croatia in the heart of winter and the answer is "yes", without any hesitation. Not only will you have the opportunity to ski on the slopes of Sljeme, near Zagreb, but you can also relax in the quiet coastal towns that are still very attractive. 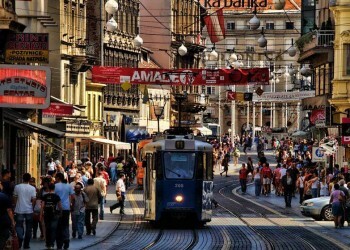 The best months to go to Zagreb are april, may, june, july, august and september. The best months to go to Croatian islands (Hvar, Brac,Mljet...) are april, may, june, july, august, september, october and november. 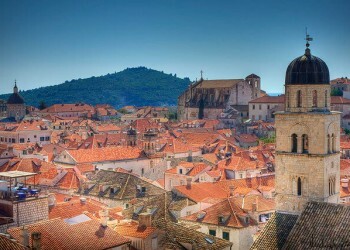 The best months to go to Dubrovnik are april, may, june, july, august, september, october and november. 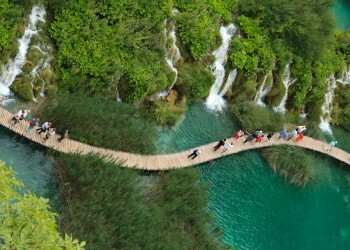 The best months to go to Plitvice Lakes National Park are june, july, august and september. 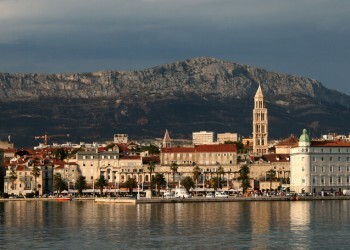 The best months to go to Split are april, may, june, july, august, september and october. 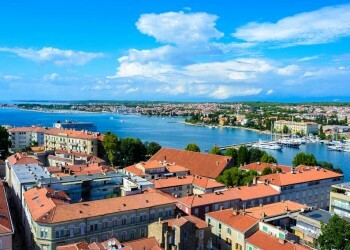 The best months to go to Zadar are april, may, june, july, august, september and october. At the heart of Europe, between Slovenia, Hungary, Serbia and Bosnia-Herzegovina as well as overlooking the Adriatic Sea, Croatia has two distinct and very different climates. This country, that spans out greatly, is in fact distinguished by both a continental climate and a Mediterranean climate along most of the coastline. The country also experiences strong differences of temperatures inland. The interior of the Croatian lands, in regions such as the Zagorje and Slavonia, has a moderate continental climate and the alpine areas are characterized by really cold winters, that can sometimes be truly frivolous. It is not uncommon to see significant snowfall and temperatures that drop way down below 0° C, for several days. In contrast, the summers are very hot and are punctuated by major storms once the evening arrives. This is the climate that one finds in Zagreb, the capital of neighboring Slovenia in Ljubljana. The latter knows in fact four distinct seasons with a rather insistent rain and fog when fall arrives. 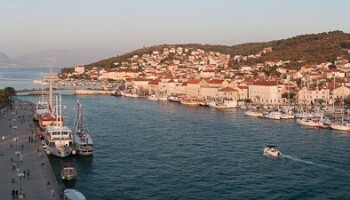 The climate in Croatia on the coast of the Adriatic Sea is more mediterranean, in contrast to the interior of Croatia. It offers to both residents and tourists particularly mild winters, with temperatures that do not drop much. In this part of the country, similar to in Split and Rijeka, summers are very dry with temperatures that can sometimes climb very high creating a fairly warm sea. It is therefore possible to swim in Croatia until the month of October or sometimes even November, thanks to the mild climate. 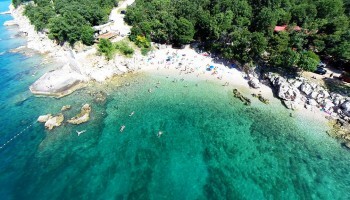 South of Dalmatia in Dubrovnik - which is a popular area with tourists, has a beautiful and hot period between May and September and a very rainy period between the months of October and December. Here, one finds almost the same weather as that on the Croatian islands, even if it is a bit more windy. On these 3 graphs, we present the evolution of temperatures of Croatia and month-by-month rainfall for the cities of Zagreb, Croatian islands (Hvar, Brac,Mljet...), Dubrovnik, Plitvice Lakes National Park and Split, as well as the month-by-month sea temperature for coastal cities. Is this weather information for Croatia reliable? 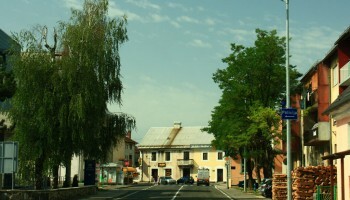 Climate data for Croatia has been gathered every day since January 2009. The analysis of these meteorological data for Croatia allows us to determine the average for each month in Zagreb, Croatian islands (Hvar, Brac,Mljet...), Dubrovnik, Plitvice Lakes National Park, Split, Zadar, Pula, Gospic, and 48 other cities.